Since everyone is looking for more information from the new DSI Mopho x4, I thought I'd reshare this video from DSI showcasing some of the new sounds. 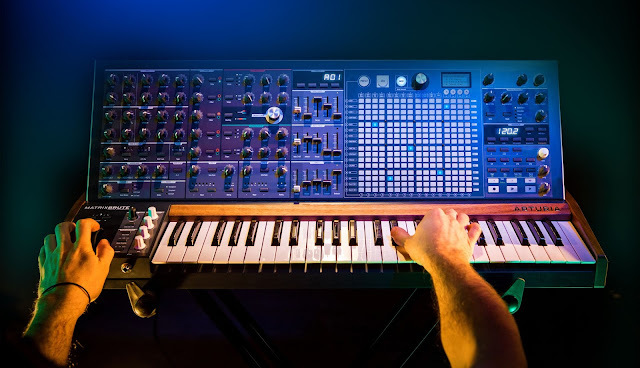 "Carson Day demonstrates some factory sounds on our new Mopho x4 polyphonic analog synthesizer. 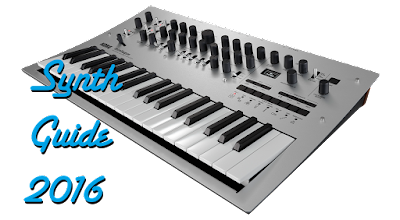 Except for the programs that are obviously played on the keyboard, the x4 is receiving MIDI data from an external sequencer in this demo."